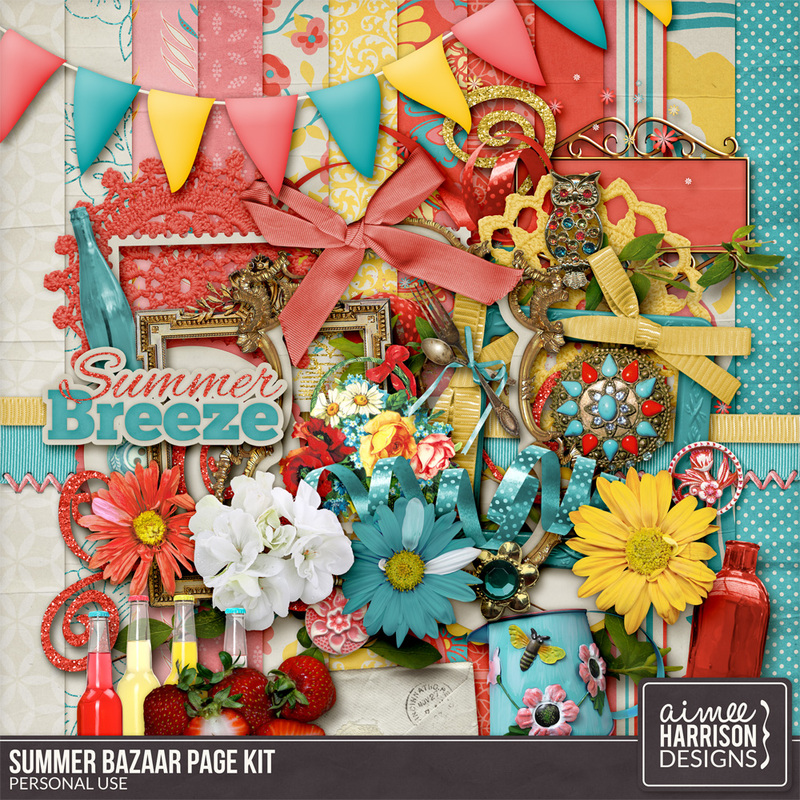 The colors of this kit remind me of Portland’s Saturday Market. 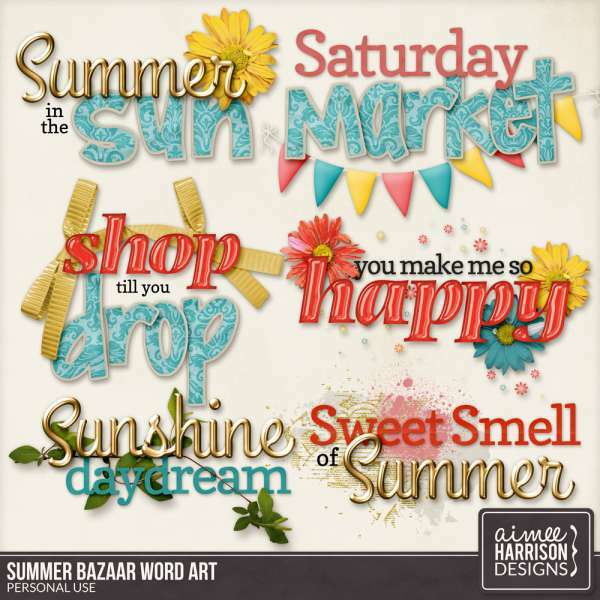 My favorite things about that market are the art, honey, fruits, veggies, local beverages and food, oh I could go on and on… “SUMMER BAZAAR” contains an eclectic mix of the items you’d expect to see at such a market. 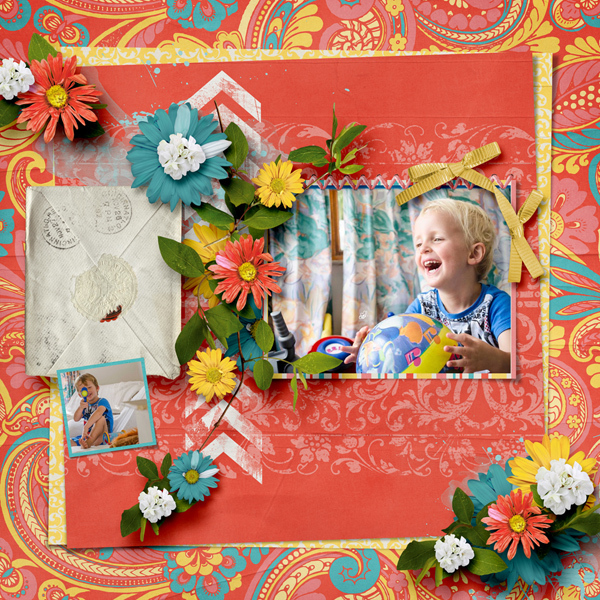 Bottles and frames and costume jewelry, along with all of the classic scrapbooking items, will allow you to create a huge variety of layouts! 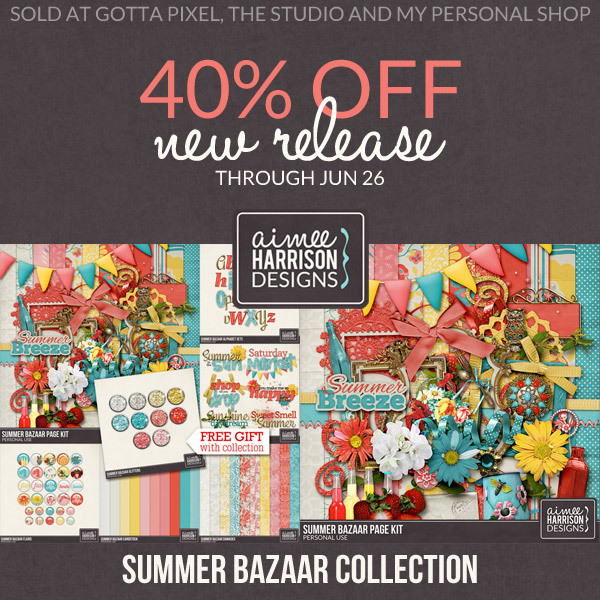 The kit and all of the individual pieces are 40% off, but you can SAVE BIG by buying the whole Collection at 65% off! 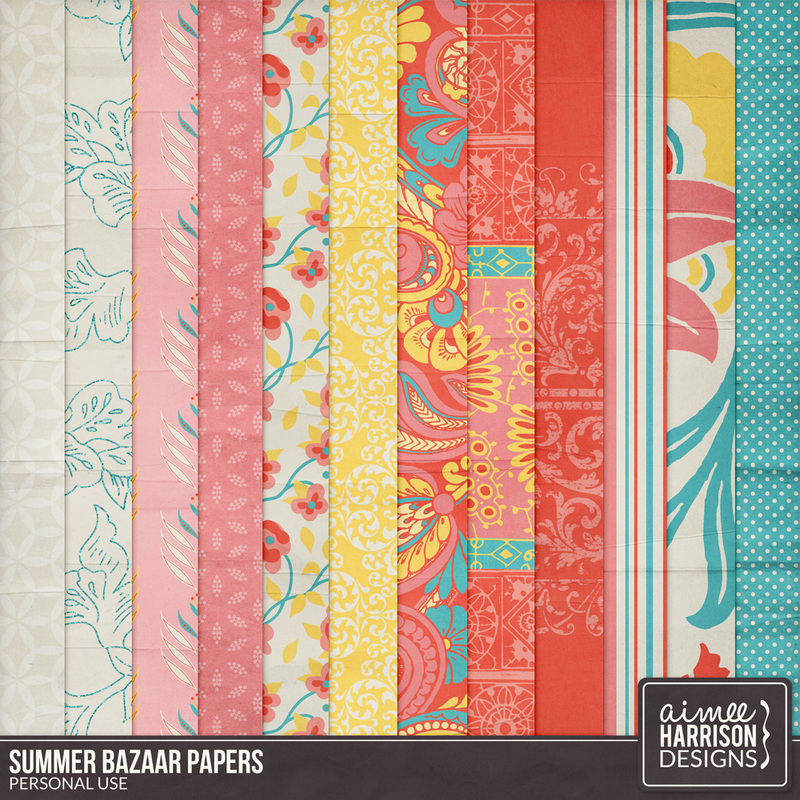 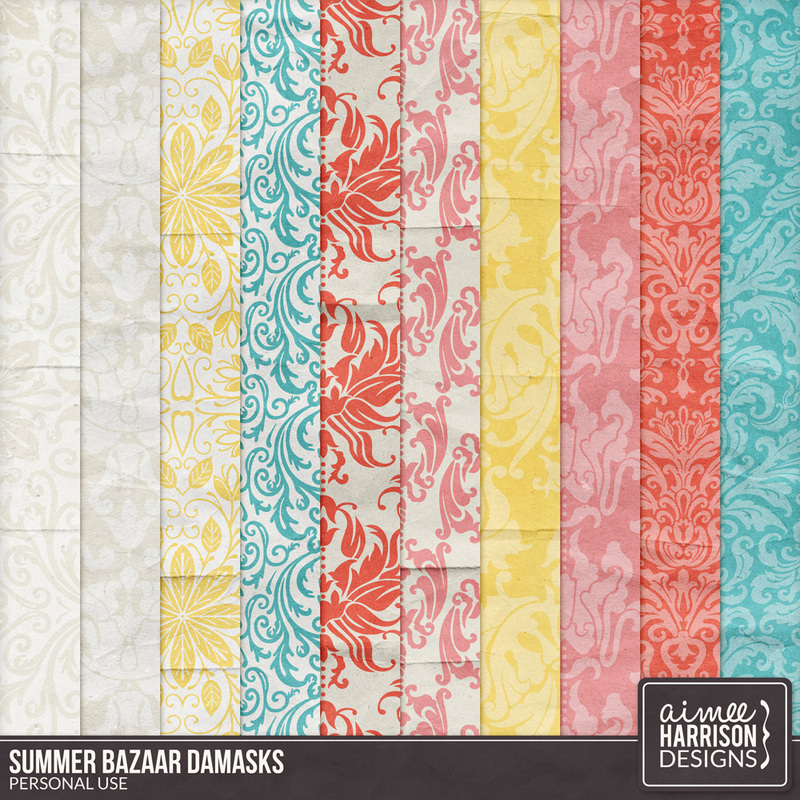 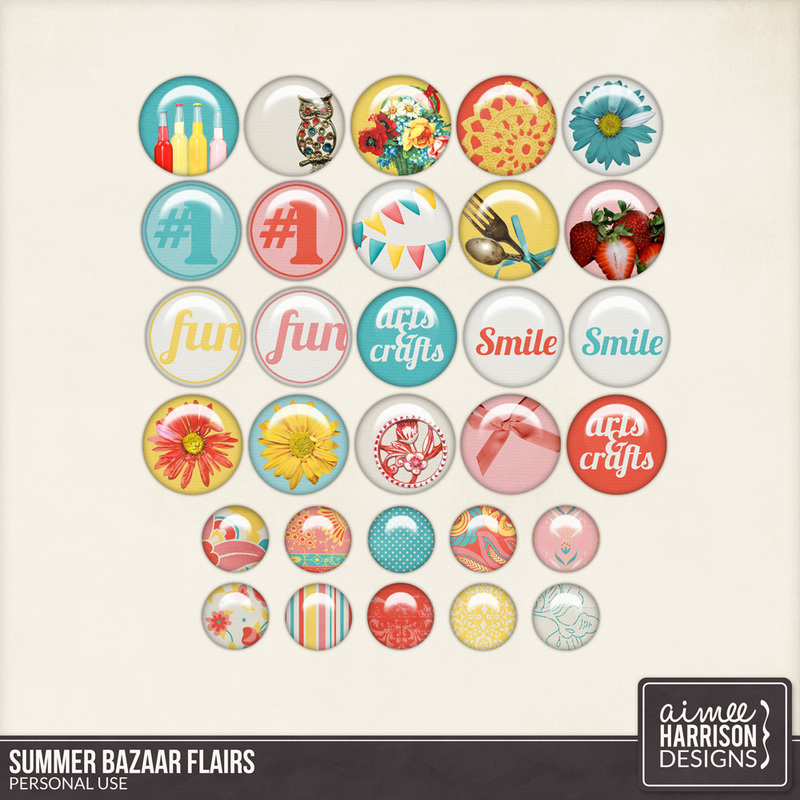 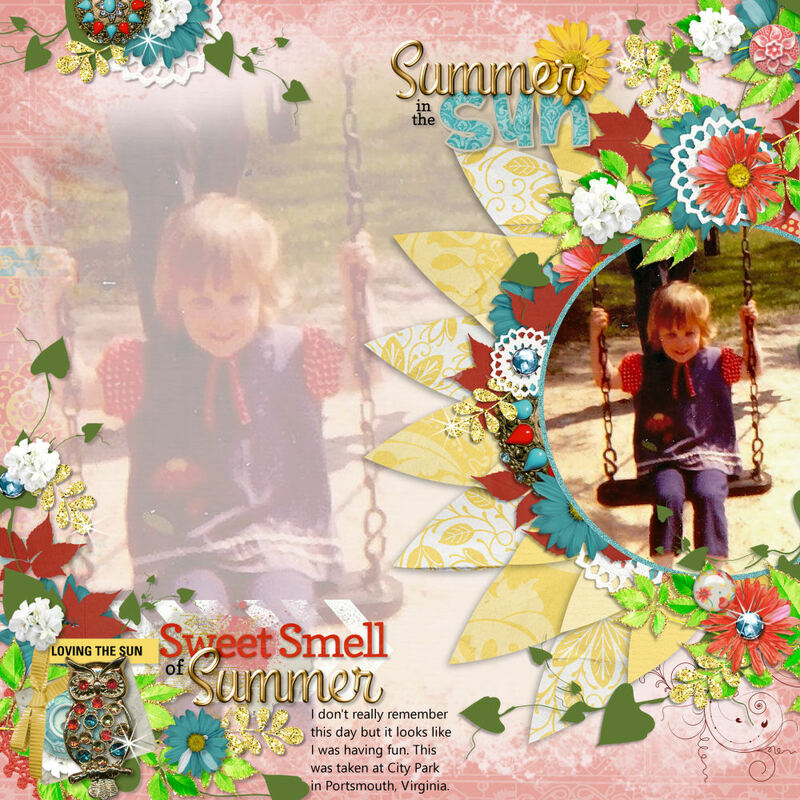 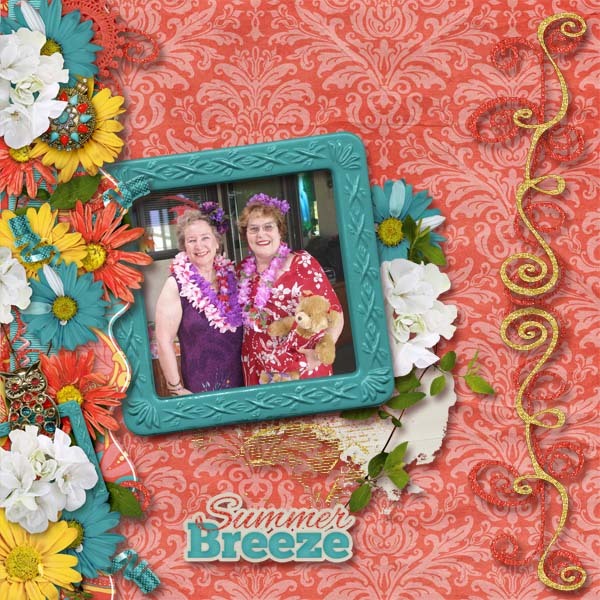 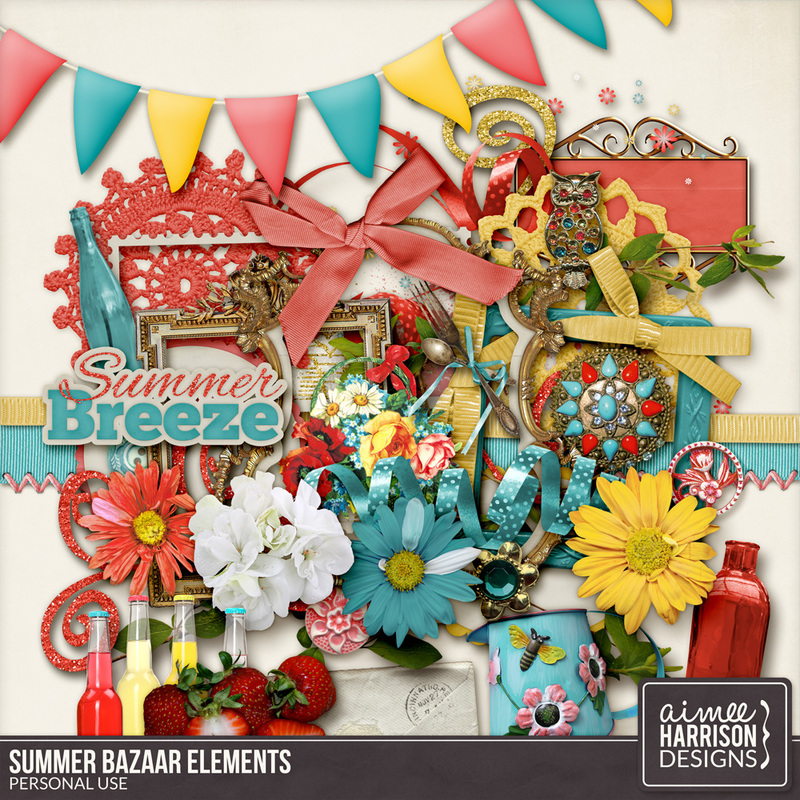 The SUMMER BAZAAR Collection is available at Gotta Pixel, Digital Scrapbooking Studio, and My Personal Store. 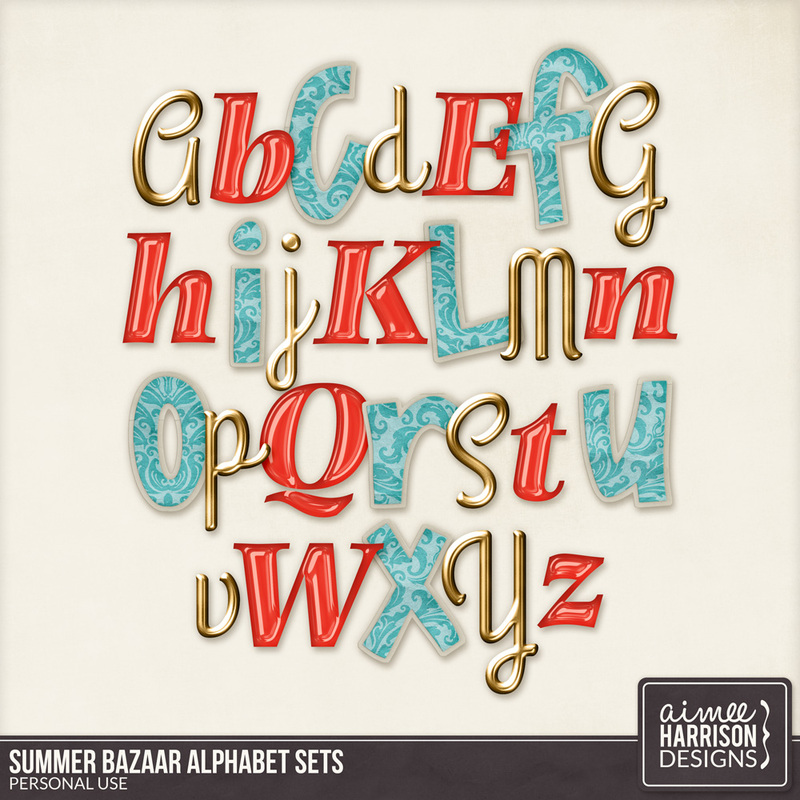 FREE WITH PURCHASE! 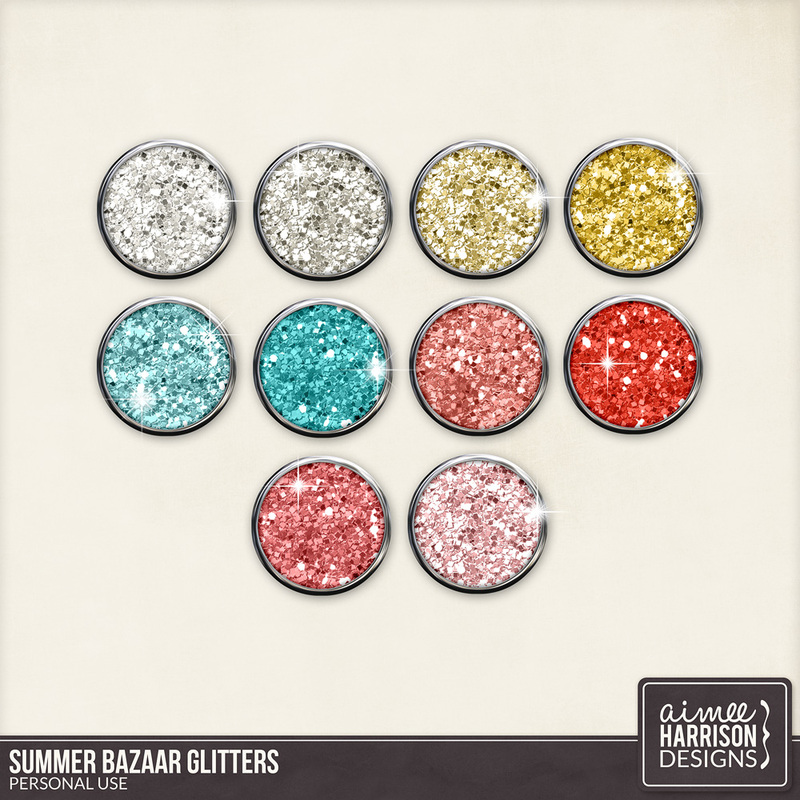 Receive 10 Glitters with the purchase of this collection. 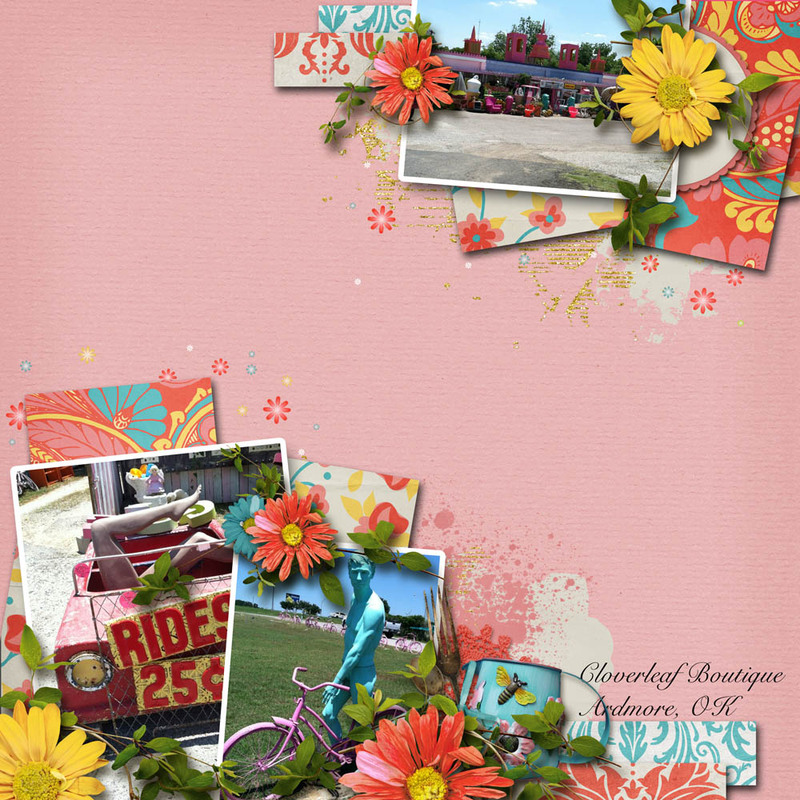 This item is exclusive to this collection and will not be sold separately. 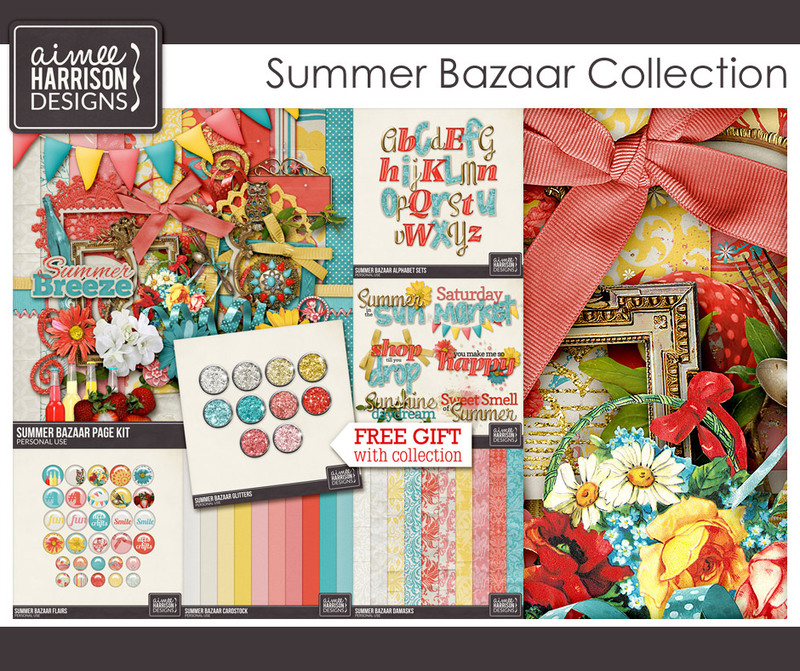 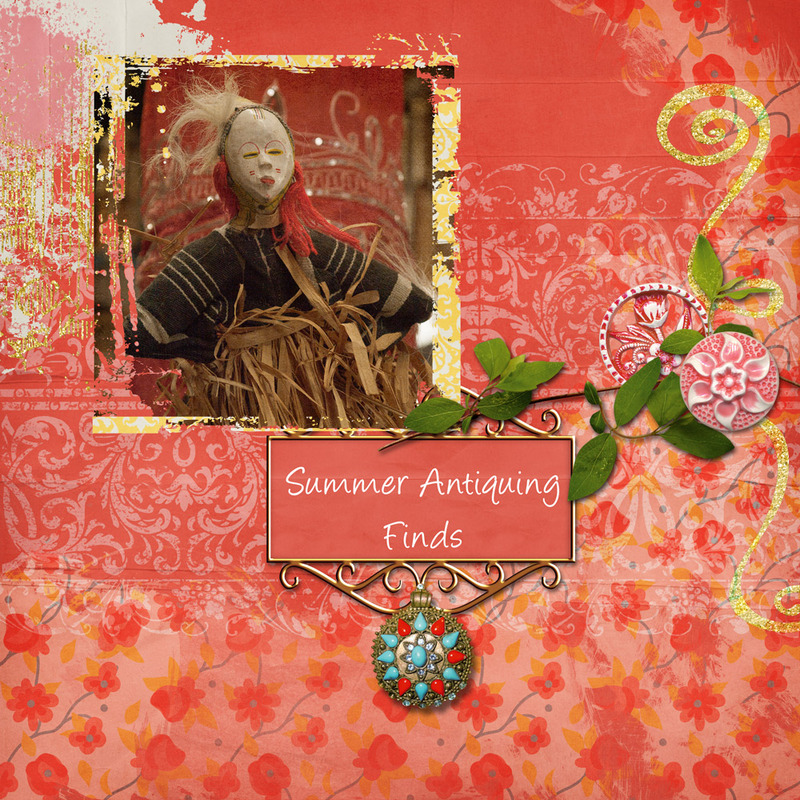 Grab these free journal cards that coordinate with my SUMMER BAZAAR Collection by clicking the image at the left, or CLICK HERE! 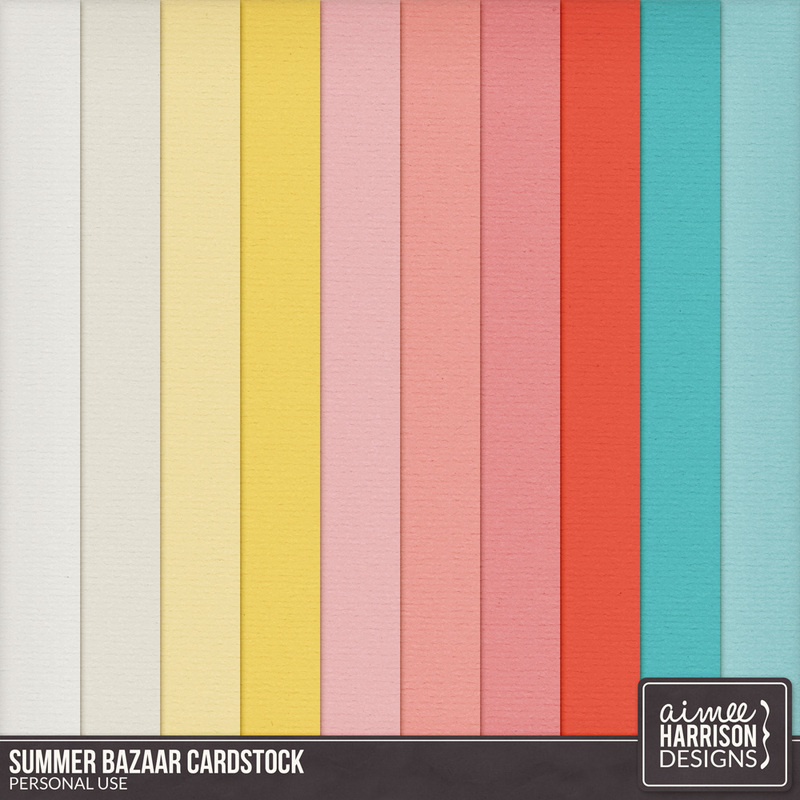 Tagged aimee harrison, brights, collection, digital scrapbooking, Gotta Pixel, pink, sale, summer, teal, The Studio, the studio, yellow.